The Bates Lo Taupe is a contemporary cap toe fashion sneaker with a notched detail. The lines of the rich handpainted taupe hue set this shoe a cut above the rest. The soft, smooth leather upper is combined with a supple perforated lining for exceptional comfort.  The contrasting white cup sole is highlighted with a raw leather heel stripe for added accent styling.